Has your friend been caught caring? Maybe she got your RA or GA to help you when you weren't feeling well? Perhaps he cooked a pasta dinner for your floor? 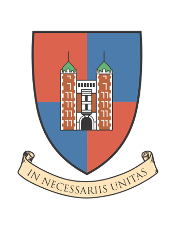 Nominate them to be featured on Ware's Caught Caring board in MoBo. 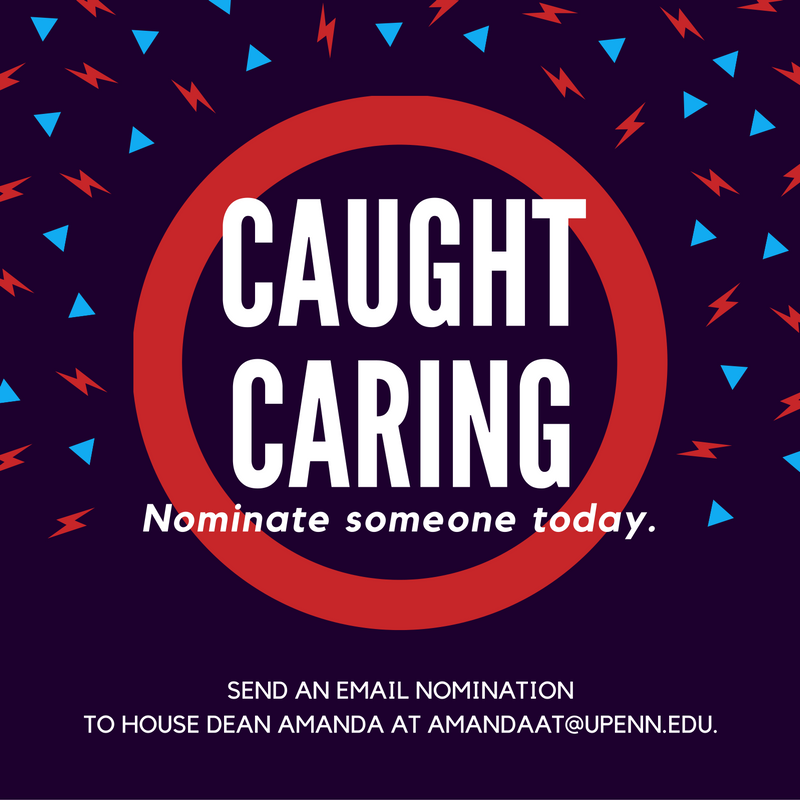 Send a quick email to House Dean Amanda with your friend's name and the reason why you'd like to nominate them. Students who are caught caring will be contacted to have their photo taken for the bulletin board and to receive a small token of appreciation.